Laptop screen replacement compatible with Toshiba SATELLITE L55-A5284. 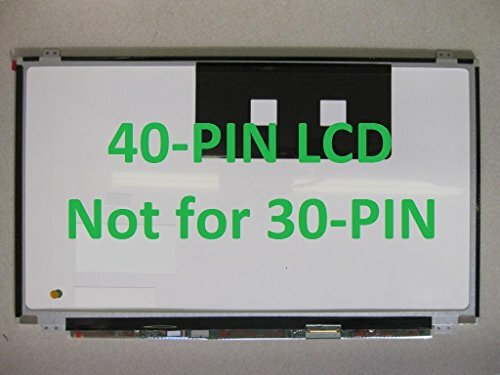 This is a Laptop Display Screen Size: 15.6 SLIM LED inches, and the LED connector is towards BOTTOM RIGHT if facing the back of the screen (the label side). Please verify the screen TYPE (CCFL/LED/SLIM LED), SIZE, RESOLUTION, and PART NUMBER for compatibility before purchasing.